Clarksville, TN – On Saturday, November 10th, 2018 from 10:00am until 4:00pm, come out to Renew Dental’s Operation Kidsafe Safety Event. 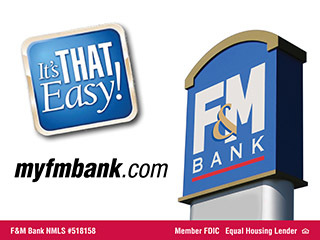 Receive a Free Digital Fingerprint and Photo Safety Program. Get your Free Amber Alert Ready Child Safety Form. Safety tips will help you set up a family safety action plan. Note: No database or records of children are maintained. Operation Kidsafe Free Child Safety Events are happening all across the U.S. and Canada. An event has been scheduled for your area. 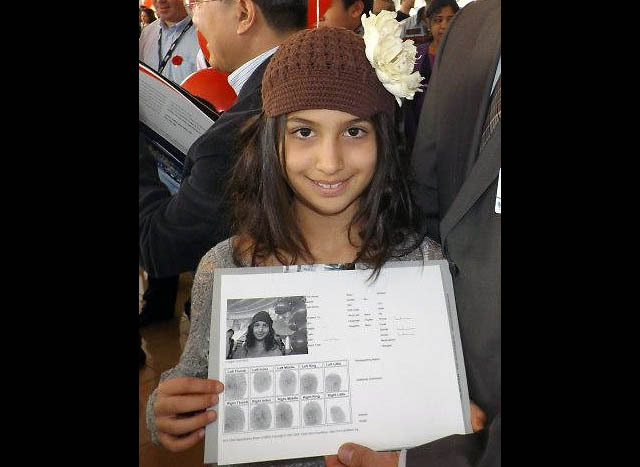 A Child with her Bio Documents. Operation Kidsafe is Free and private for families. Parents take home the only record of the visit…. (a Bio Document) that is ready to hand to law enforcement in an emergency. Safety tips to start a family safety action plan are also included. 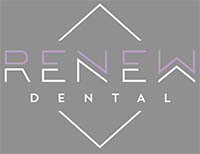 This event is brought to you by Renew Dental located at 1835 Madison Street, Suite A, Clarksville, TN.